Loving the festivities that hold a very impressed theme my dearie!. And Saint Patrick's Day approximating in the corner, that better than celebrate it to the Irish style. Plus having some Irish blood on my family from part of my husband, makes me involved more and more in this celebration. So let's do it!. 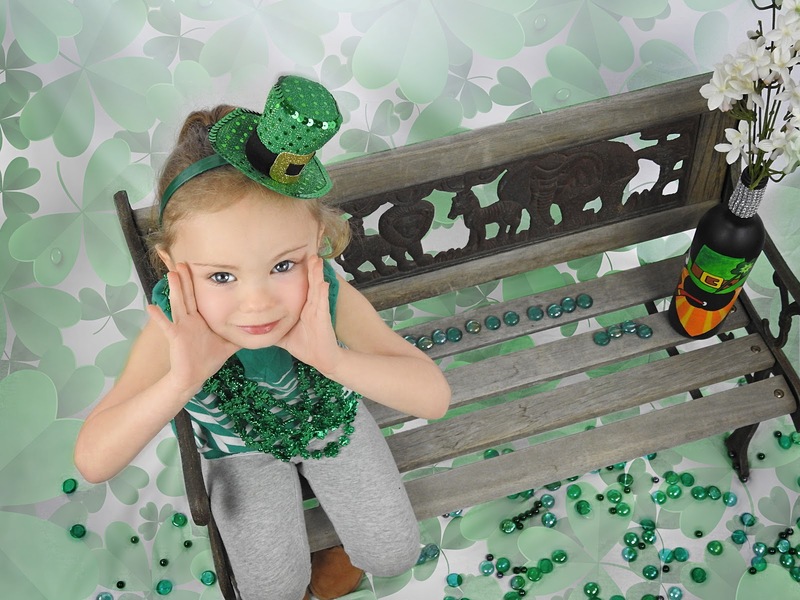 St. Patrick is a celebration, and without misunderstanding, it was about the expansion of Christianity to Ireland and is a green theme with goblins, pots of gold, lucky rainbow charms and lucky trees. And crafts are an excellent way for children to get involved, get excited, and a better way besides being entertained, without leaving a green holiday unnoticed like this March 17. Another craft is these patterned clovers, for which you only need three corks, adhesive tape or an elastic band, cardboard, green paint, and a fine brush to make the shamrock's tail. To make this hat, you only need a paper plate, green paint, scissors and some sequins for decoration. A very cool and too comfortable craft to celebrate St. Patrick. Nothing much better than spending time with the kids doing productive crafts and exploring the world with each activity. For more St. Patrick's ideas here. Then which artwork are you going to pick for your kiddo? Have some crafty time my dearie!